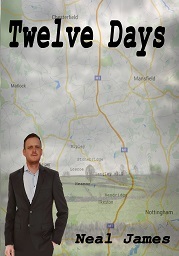 Come along and explore the writing of one of Britain's newest authors. 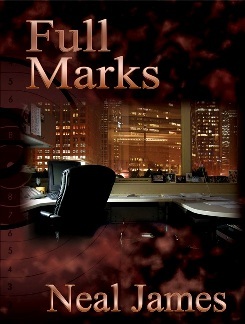 Browse through the summaries of my first four novels and also take a glimpse into the world of short stories. Select a Category from the Right. 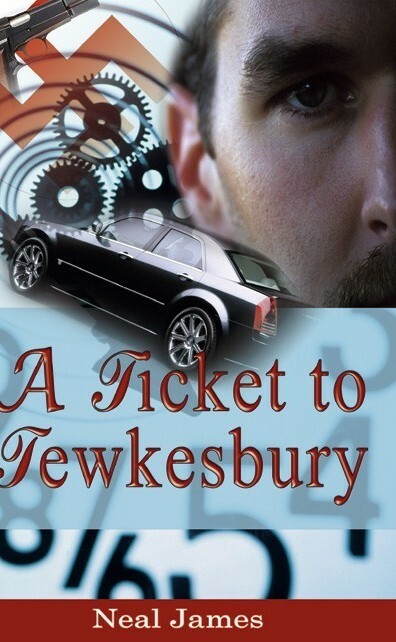 The site was the natural progression from the release of my first novel "A Ticket to Tewkesbury" in October 2008. 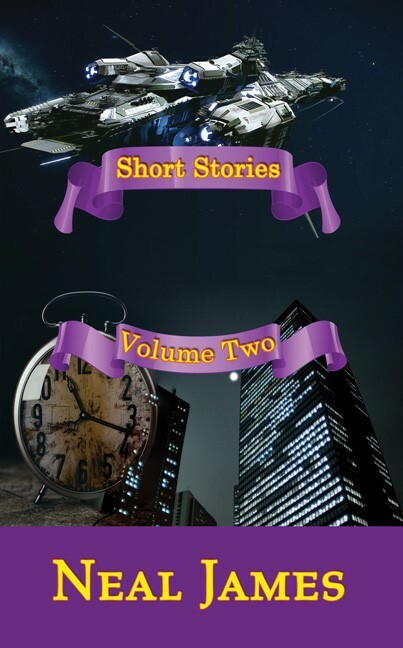 With the publisher, Pneuma Springs, keen on a follow-up title, I decided to submit the first of my two short story compilations, and these now form the feature of their own page. I have worked in the accountancy profession for over 30 years, and came into writing as a result of an entry in an international short story competition in the Autumn of 2007. That piece, although failing to win, did finish in the top ten entries and spurred me on to further writing. Membership of a number of internet short story sites gave me further encouragement, and after experimenting with an American self-publisher, I decided to take the plunge into the world of commercial publishing. 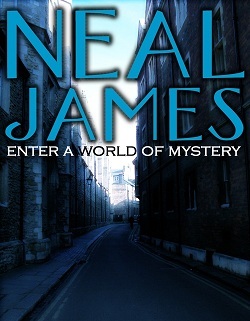 Pneuma Springs accepted "A Ticket to Tewkesbury" at the end of July 2008 and within three months it was on the market, being available through Waterstones high street stores, and on line with them and Amazon, WH Smith and Blackwell. Progress is now being made into the US market with Barnes & Noble. To date, the book has found its way to Texas, Oregon, Baltimore, Michigan, Indiana, The Gambia, France, Australia and New Zealand. Take up on the domestic front has been very good both with UK and Irish libraries, and also in the retail market. 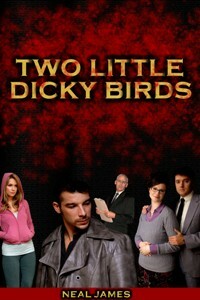 Other projects are on-going, and the third volume, "Two Little Dicky Birds", was released at the end of July 2010. Number four 'Threads of Deceit' has now joined the growing collection, having been released in August 2011, and "Full Marks" has now joined the library. 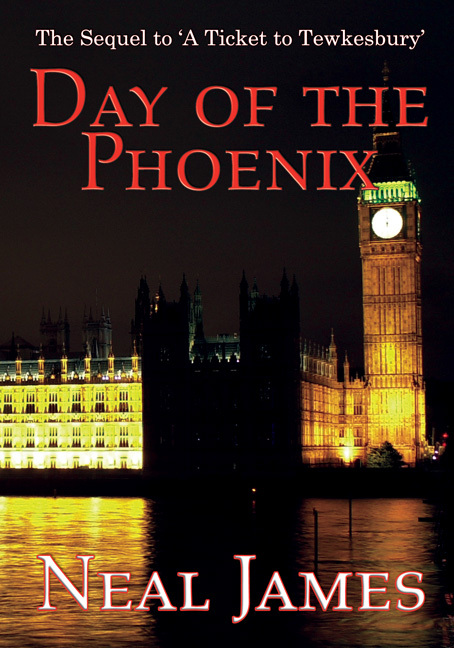 The sequel to "A Ticket to Tewkesbury", is now finished and published with Pneuma Springs - it is called "Day of the Phoenix". At the time of writing, I have also published "The Rings of Darelius" and "Twelve Days" with Lulu in 2016 and 2017. "Three Little Maids", the ninth book in as many years, came out with BNBS Books in Cleveland in early 2018, and "Short Stories Volume Two" joined the growing list in November 2018. I'm currently working on 'Shadowman' which is the sequel to 'Three Little Maids, and that should be out in the first part of 2020. That will be followed by the near-completed 'Short Stories Volume Three', and the final novel on the back burner, 'Dreamkiller', will complete the current list of outstanding projects.